As companies expand across regions and the needs of businesses evolve, firms are looking for a credible payroll partner that offers a mix of both, strategic mind-set and operational experience. “Today, the business needs are to have payroll integrate with their existing HR systems, enabling a better employee experience without compromising on payroll compliance and risks,” says Aju Murjani, managing director, ASEAN, Excelity Global, human capital management. He adds the need is exemplified as the outcomes are eventually to drive overall organisation’s productivity and engagement. In line with offering such services, Excelity set out to expand its payroll service offering by developing a cloud payroll offering, Payroll on Demand, formally launching this quarter. “Initially, Excelity’s cloud-based payroll offering will likely see the most traction from organisations needing a payroll solution in a single country, but as its experience strengthens over time with localised client wins across all of the 13 countries, it will start to get the attention of multinationals seeking a standardised payroll platform in the region,” a statement from the company read. 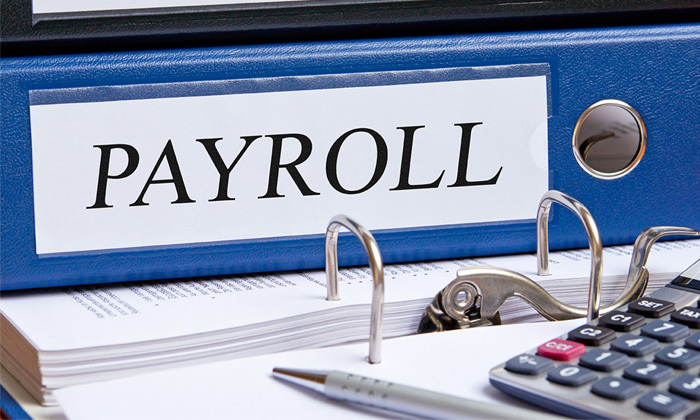 Ultimately, Excelity’s go-to-market strategy will include an expanded payroll portfolio consisting of full and partial payroll services in the cloud. Excelity’s roadmap includes rolling out its cloud solution across 13 APAC countries by the end of this year, ultimately providing the company with a unified cloud-based regional payroll platform in the following countries: India, Singapore, China, Hong Kong, Philippines, Malaysia, Thailand, Australia, New Zealand, Japan, Indonesia, Korea, and Taiwan. Don't just rely on pay to attract young staff - Millennials also love firms with eco-friendly practices and well-stocked break roo..